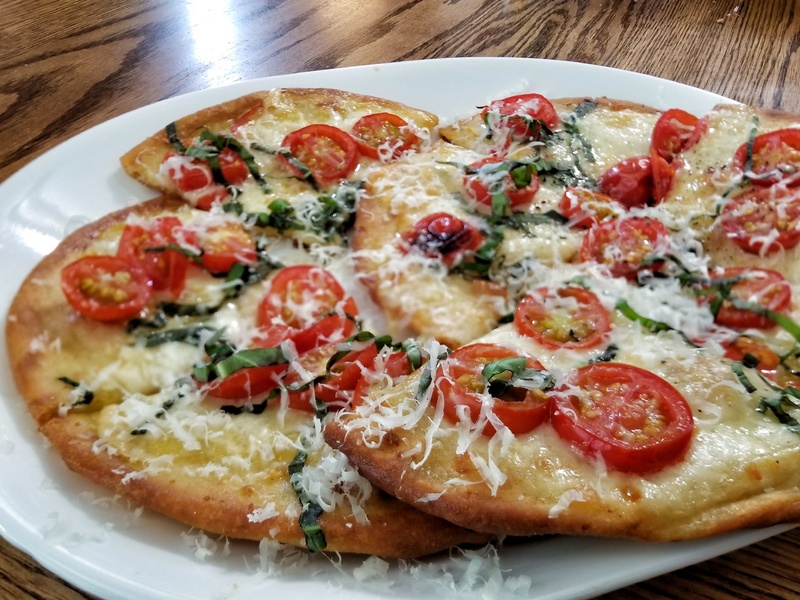 If it’s a pizza photo, it has to be JeffreyW’s. Fall is not quite here, so the menus still include grilling favorites. Monday is Fruit Juice Marinated Chicken on the grill. Tuesday is Pasta Rustica and Garlic Cheesy Bread. 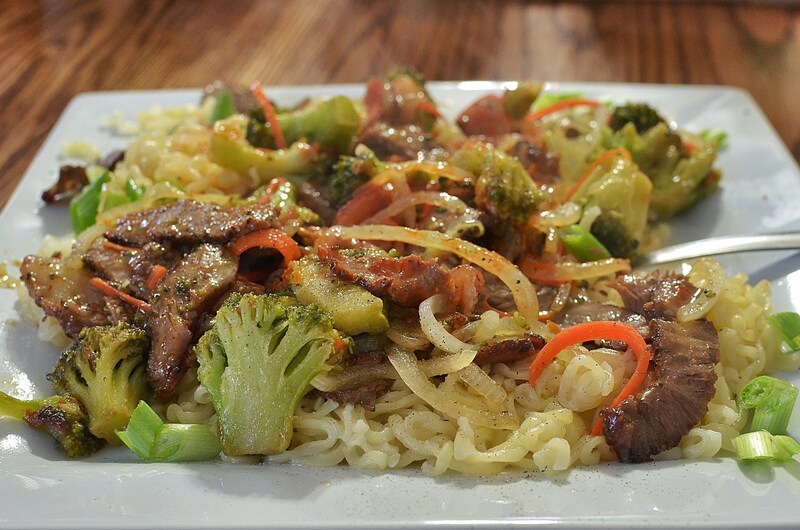 Thursday is Spicy Beef and Broccoli and Friday is a fun Kid’s Menu of fun and easy pizzas. 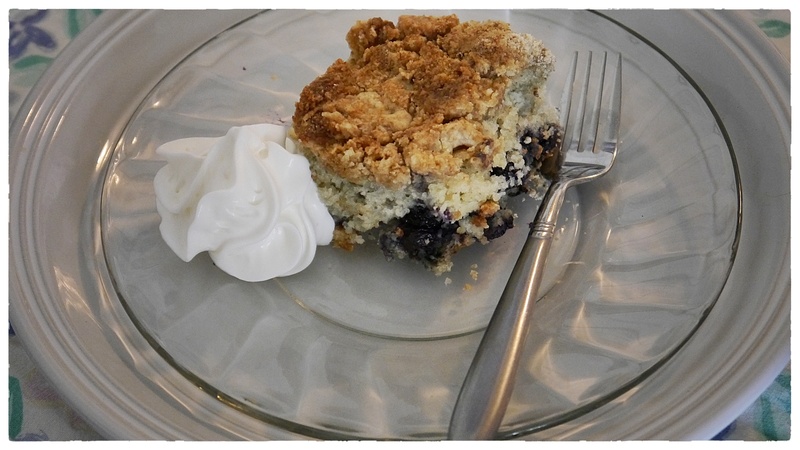 Tonight’s bonus recipe is Blueberry Coffeecake, found here . If you have any questions about any of the recipes, let me know in the comments.